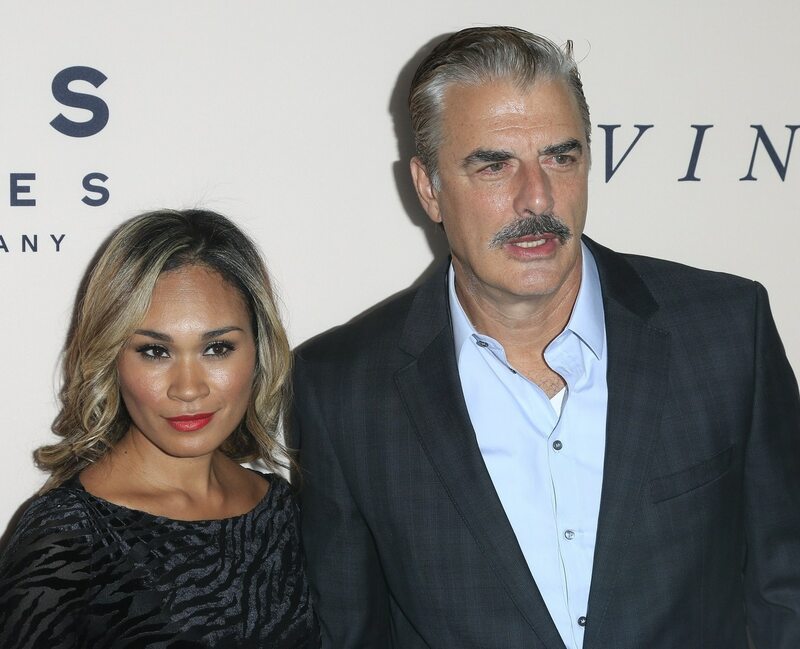 57-year-old actor Chris Noth married his long-term partner Canadian actress Tara Wilson, 30, in a sunset ceremony in Maui. They have one son, Orion. Noth was a famous bachelor and avoided serious commitment until he met Tara in 2002 at Chris’s New York club, The Cutting Room. Tara’s father is Filipino.